Usually if you copy a link from Blackboard it would only work if the person who follows the link is already logged in. Follow the instructions below to create a deep link into your Blackboard course that will work regardless of whether the person who follows the link is logged in or not. You can even make a deep link for guest users (users who do not have accounts). Your course should have guest access enabled for the link to work. This can be useful if you wish to give a preview of your Blackboard course to colleagues outside of the University, prospective students, employers etc. Follow this guide to find out how to copy the link from Blackboard. 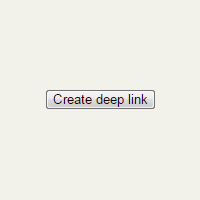 Once you have copied the link you can use the deep link generator below to create your deep link. 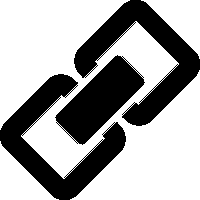 Having copied the link to the clipboard, use our deep link generator to create a working deep link. The link will work for people who have a University account and have access to your course. The generator will turn your link into a go.soton.ac.uk link, to make it easy to share. Assuming that you have made your Blackboard course available to guests you can create a deep link which will allow them to get straight into your course. You have to have copied the URL as shown in step 1 above first.